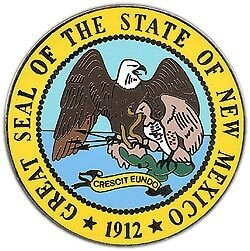 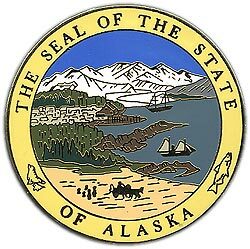 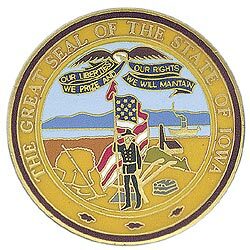 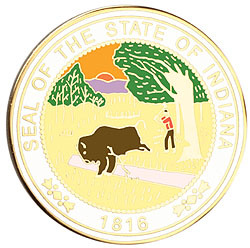 Save Big on State Seal Medal Now you can own a medal picturing an official State Seal – it’s a neat way to explore America. 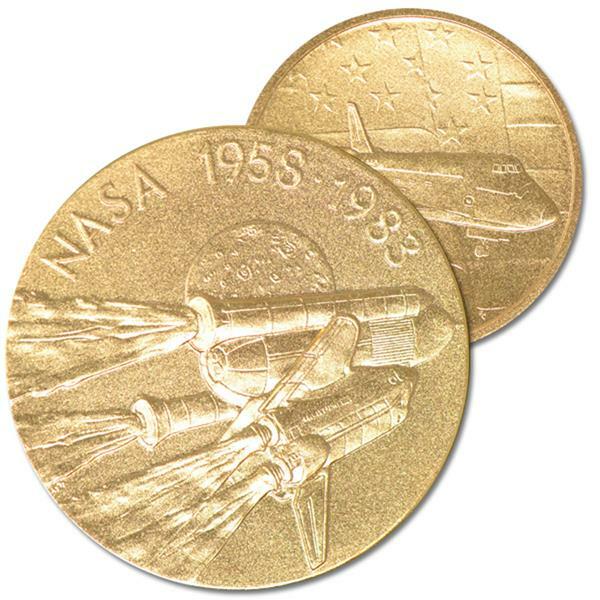 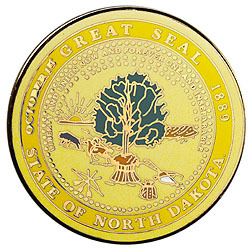 Great companion to your U.S. State Quarter collection. 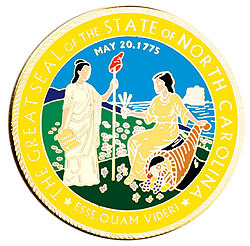 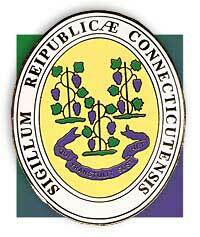 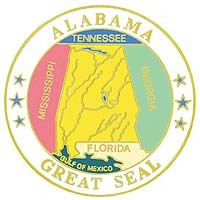 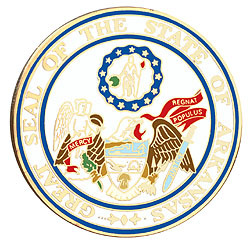 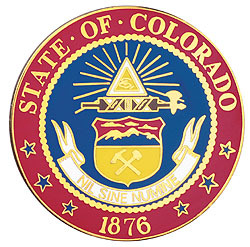 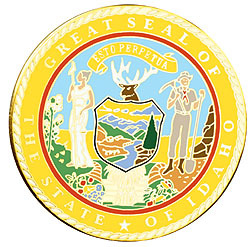 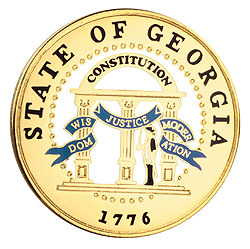 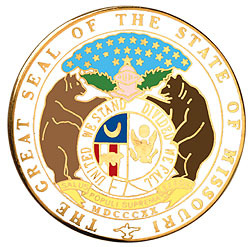 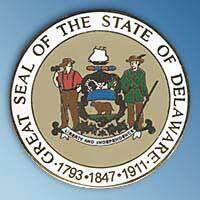 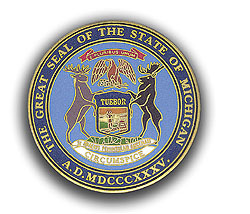 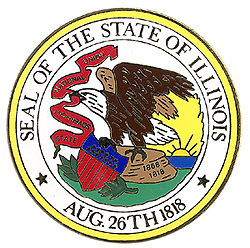 Now you can own a medal picturing an official State Seal – it’s a neat way to explore America. 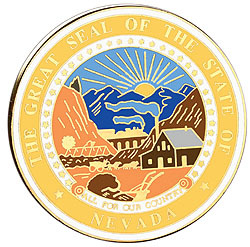 Great companion to your U.S. State Quarter collection.